Choose the simplicity of one of my collections or create your own bespoke package. From digital images only to half day with an album. The choice is entirely yours. All consultations and travel on the day up to 50 miles are included. For more information on any of these collections or how we can create a bespoke package for you please get in contact to arrange an informal, no obligation consultation. 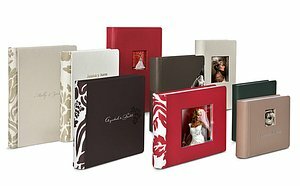 This very special collection includes a 30cm x 30cm leather bound Wedding Book from Graphi Studio presented in a bespoke box, 10 hours of photography, a beautiful crystal usb and box, Engagement celebration shoot and all consultations plus 150 Thank you cards after the wedding. With everything the Rhodium collection has to offer but with a 21cm x 29cm Graphistudio Wedding Book complete with stunning brushed metal cover and 100 Thank you cards after the wedding. 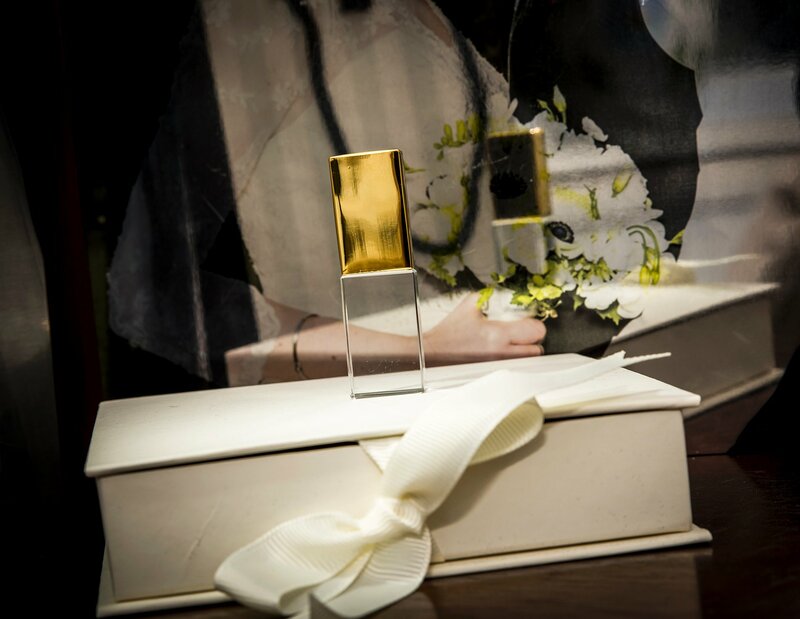 This beautiful box completes the Rhodium and Platinum Wedding books and is available in a choice of finishes. A swatch box of materials to choose from is available to help create your unique finish and style. 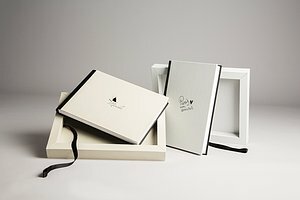 With everything the Rhodium and Platinum collection has to offer but with a 21cm x 29cm Graphistudio Go Book complete with Go Book box.